Award Winning Alaska Historian Elizabeth A. Tower, M.D. 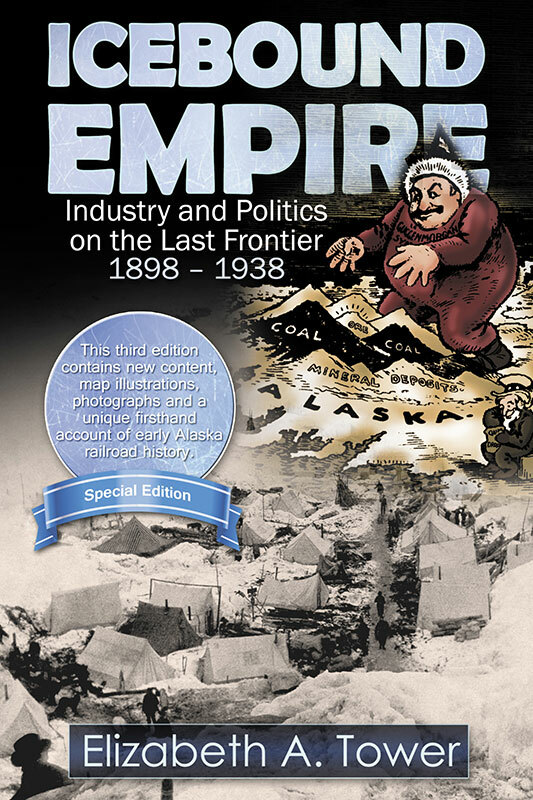 's book ICEBOUND EMPIRE, has been redesigned and enhanced with significantly more historical content added to this Third Edition. Additional photographs, map illustrations, chronology and a first hand account of the early development of the Alaska railway in the early 20th century. 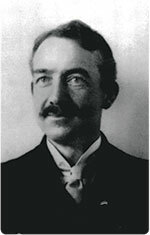 George Cheever Hazelet (1861-1926) came north to Alaska in 1898, and fell in love with the land. Haze let dragged sleds over Valdez Glacier and discovered gold on the copper river. Although his mining venture failed, Hazelet's vision for Alaska spurred him on to plan railroads and build cities where families could live better lives. Both Cordova and Valdez can claim Hazelet as a founder. 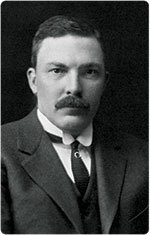 Stephen Birch (1872 - 1940) crossed Valdez Glacier in 1898 with the Abercrombie expedition. He made his fortune in copper rather than gold. With unflagging persistence and the help of wealthy friends, he succeeded in building the highly productive Kennecott Copper Mines. When political antagonists blocked plans for further industrial development, he used the profits from the Alaska mines to found a powerful international corporation. 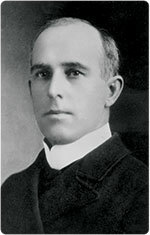 In 1938 he founded the Stephen and Mary Birch Foundation, Inc. to support health service, hospitals and civic organizations. His legacy lives on by providing major funding for the Stephen Birch Aquarium-Museum at the University of California, San Diego and the Stephen Birch Healthcare Center at Sharp Memorial Hospital, San Diego, CA. Captain David Henry Jarvis (1862 - 1911) gained an understanding of Alaska's potential while serving in the United States Revenue Marine. His bravery and executive ability earned him nationwide acclaim and the respect of President Theodore Roosevelt, but made him the target for vicious muckraking and drove him to commit suicide. President William McKinley recognized his achievements of bravery by awarding him a Congressional Gold Medal in 1902.